The American Express Fan Experience celebrated their 25th year partnership with the U.S.T.A. 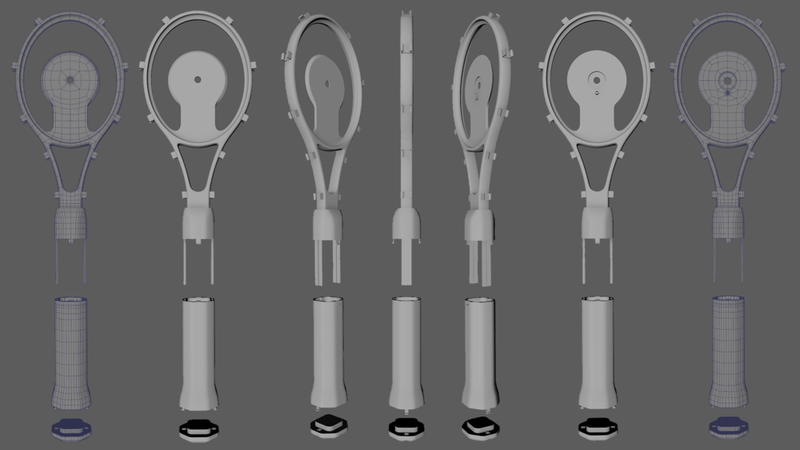 to deliver an unique exhibit allowing players to go beyond augmented reality and simultaneously play tennis in both the digital and physical worlds. Flight School once again partnered with Momentum Worldwide to create the interactive gaming experience Super Rally that challenges players to score as many points as possible. 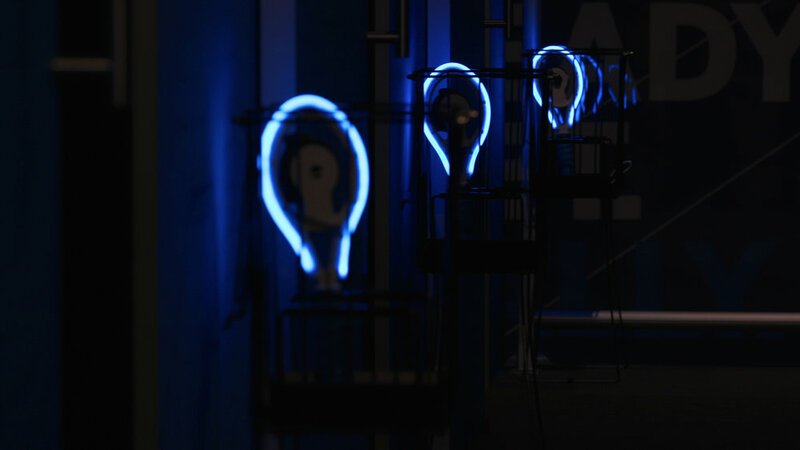 Players will enter one of eight bays and after getting a tutorial on how to play by Venus Williams, fans used a custom-designed 3D printed LED racket to hit virtual tennis balls against physical targets which illuminate as they are hit. 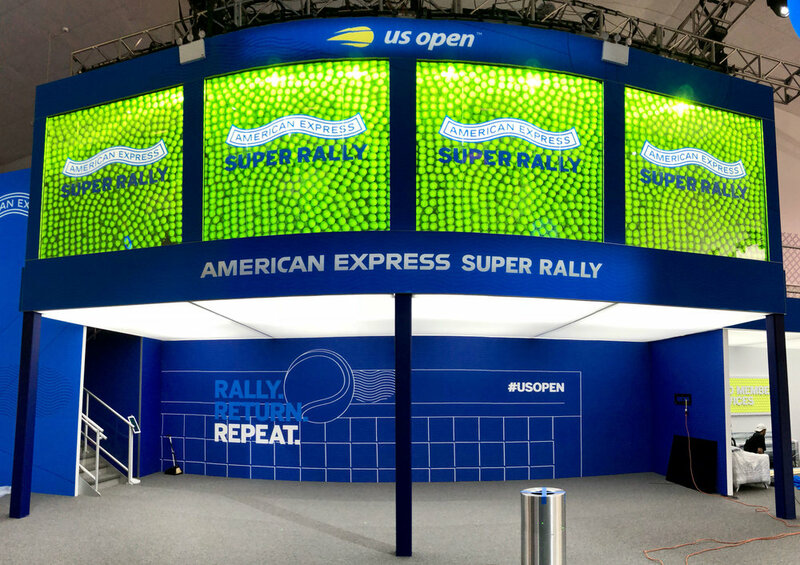 The user interface components of Super Rally were projected on life-sized transparent screens to reveal on the outside of the gaming space, allowing passersby to view the game’s visuals and players LED racquets.